Winter is a brilliant time of year. With an emphasis on family, food, and good TV, it’s hard not to have a good time. However, there is no escaping one thing – It’s dark when you leave for work, and it’s dark again before you leave. Pretty mood-dampening. 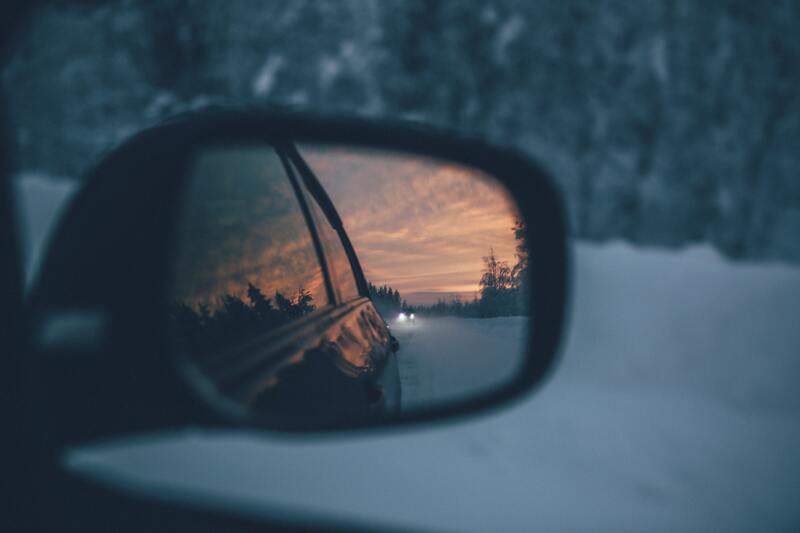 It is also due to this that around this time of year, many of us start to feel more vulnerable during the daily commute to and from work, given that it can be hard to see through the rain, fog, or snow – especially in the dark. Safety and comfort should always be a priority here. So, we’ve put together a list of 5 must-have items for your daily commute this winter. Number one is De-Icer Spray because there is nothing worse than having to spend 10 minutes scraping ice off your car in the freezing cold when you’re already in a rush to get to work. This cheap item (around £2) is great to have around at all times because when you end up needing it, you will be so glad you have it. It not only saves you time but also makes the whole process a lot more bearable! This is kind of a follow-on from the last one. Unfortunately, those cans of de-icer spray do not last infinitely. One day, they will run out just when you need them. It is annoying, but you absolutely need an ice scraper as a back-up. It isn’t pleasurable to do, but at least you will be able to see where you are driving! Due to the dark, and often poor weather conditions during the UK winter, the chances of having an accident increase by a massive 20%. With road accident rates already high, it is more important than ever to cover yourself while driving. A dash cam is a perfect way to do this. By having a dash cam installed in your vehicle, any accidents you get into will have indisputable video evidence showing who was at fault. This is especially useful given the recent rise in fraudulent claims such as crash for cash and increased risk of accidents in winter. A good quality camera is crucial to ensure the video quality is good enough to catch number plates and details in all levels of light, however, that does not mean it has to break the bank. 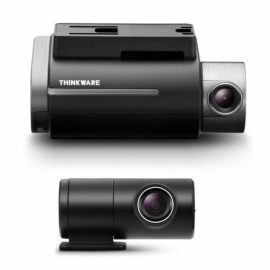 With front and rear camera systems such as the Thinkware F200-2Ch, your vehicle can be fully covered with HD quality footage at all times, along with built-in WiFi, and optional GPS. 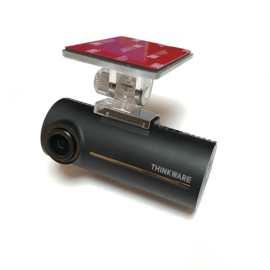 See the Thinkware F200-2Ch here. 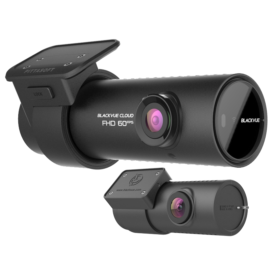 Alternatively, there are top-range dash cam systems such as the BlackVue DR750S-2Ch. 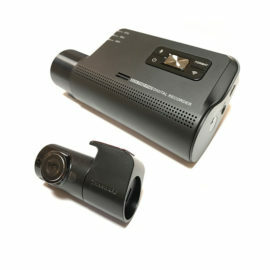 With 1080p HD recording from both the front and rear cameras, this is a very discreet, high-quality camera. 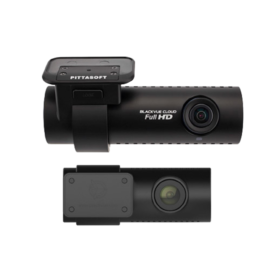 The built-in GPS and WiFi allows a smartphone to be connected to the camera, allowing for easy and fast access to footage, to be played back, or downloaded which is ideal for keeping any valuable footage safe during your commute this winter. 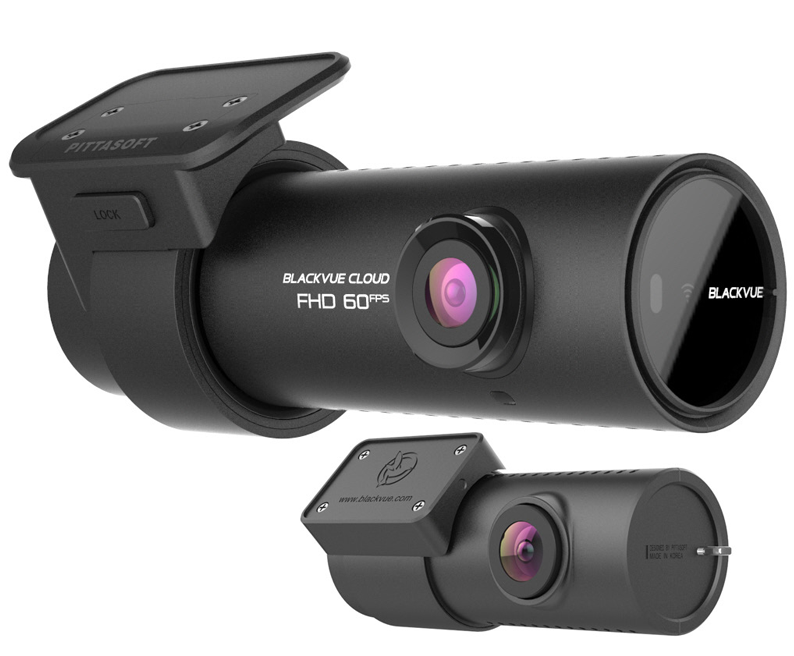 See the BlackVue DR750S-2ch here. With professional installation, all wires will be hidden, and the camera will be hard-wired to the vehicle. 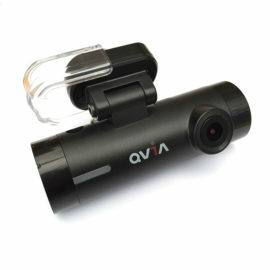 This allows the use of parking mode, meaning your camera will be recording for hours after you have finished driving. Book your installation here. With the wet weather around these times, unsurprisingly, the ground is also wet. When walking to and from your vehicle, the sole of your shoes will inevitably get wet – making it easy for your feet to slip from the pedals. This reduces the control you have over the vehicle and is a road safety risk that is often forgotten about. So, it is best to pick yourself up some shoes with a lot of grip. Sitting in damp clothes at work or in the car is enough to ruin anybody’s day. Instead of risking a soggy sock from stepping in a puddle while looking at your phone, bring some spare clothes – the essentials. You will likely save yourself from a miserable day or drive home. Although the daily commute becomes a mindless activity for most people, it is important not to forget the risks there are, and the safety precautions which should be taken. 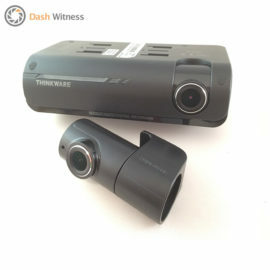 By using a dash cam, you can feel secure in the knowledge that if anything does happen, you have the video evidence to show it. Click here to see our guide on driving safely in the snow.